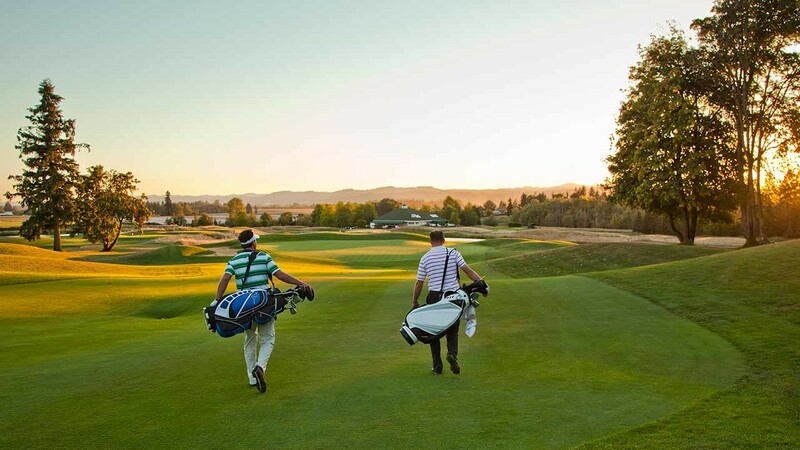 Situated in a valley surrounded by lush green hills, it’s easy to see why the Tualatin Valley is a golfer’s dream. The golf courses dotting the landscape offer natural beauty and world-class play. Putt on greens groomed by nature, with each shot ahead offering lush, wide-open spaces where a heron may take flight or cool, crisp air on the front nine turns to sunbeams reaching across the fairway of the back nine. With more than 12 golf clubs to play—with courses ranging from 18-hole championship courses for a day on the green to 9-hole executive courses to perfect your short game—golfing is more than a sport, it’s an adventure. See why we are a golfer’s best friend; tee times are waiting year-round. 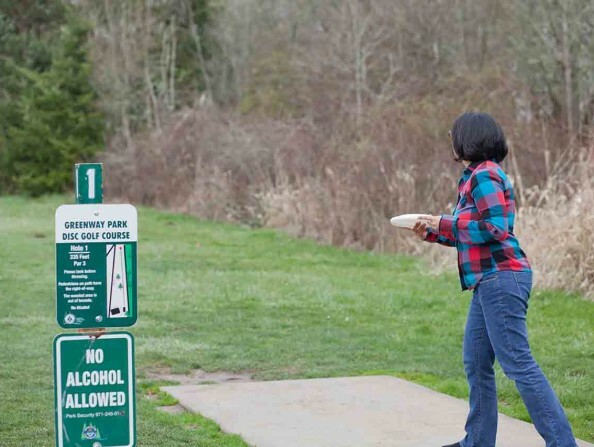 Does footgolf or disc golf pique your interest? Learn more about these alternatives to traditional golf. 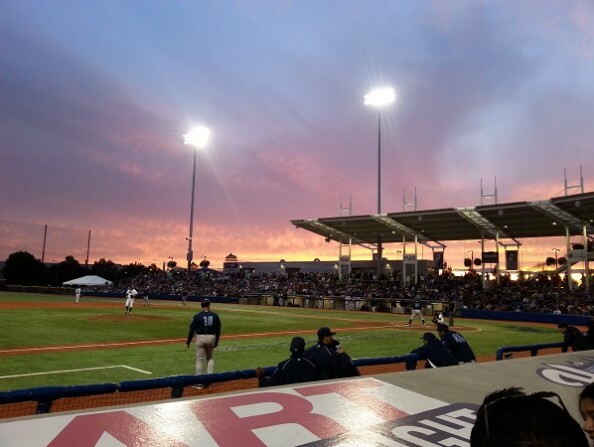 Check out the Tualatin Valley's own professional baseball team.